No-one likes to be overcharged, particularly when it’s for repairs or car servicing in Brisbane. When you need your car for work, it can sometimes be a struggle to pay the mechanic’s bill if it’s a lot higher than you anticipated. You might have even heard of people who couldn’t afford to pay their mechanic’s bill and their car ends up locked away in their mechanic’s workshop until they have the money. So if your car needs repairs or car servicing in Brisbane, here are a few tips to help you to stand your ground and make sure that you don’t get ripped off. Cap your budget: Always ask for a written quote for the work and tell them to call you if it’s going to cost anymore than the quoted price. If the cost of the repairs or service is $110 and you are presented with a bill for $300, it won’t be a very nice surprise. 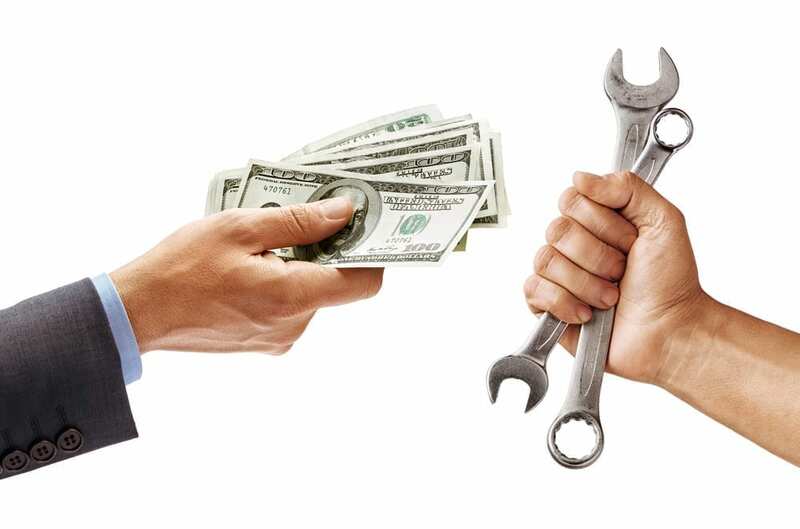 Make sure the mechanic knows that they have to contact you before doing any additional work that increases their quoted price. Check your invoice: If you know what should be included for the repairs or car servicing in Brisbane, but notice something extra on the invoice (which is higher than expected), you can query the additional work and the cost. You shouldn’t have to pay for something that the mechanic did without your consent. Don’t be intimidated: Some mechanics try to put pressure on customers to let them do additional work that increases their bill. You need to be sure that the work really needs to be done before agreeing, so always ask if the work is necessary at the moment or can it be left until you have more money? Shop around: It’s always best to shop around for quotes, whether it’s for repairs or car servicing in Brisbane. Not all mechanics will charge the same prices, but remember that the cheapest quote doesn’t always guarantee quality work. Always go with your gut feeling and if your first instinct is to walk away, then that’s the best thing to do at that time. For affordable quality repairs or car servicing in Brisbane, call Premium Mechanical Services on 0422 156 277 or send us an email.